You can throw a lot of money at your social media marketing efforts without seeing the results you’d like. However, one way to ensure your social media marketing campaigns will be successful is by studying what works on different social platforms and applying those concepts to your own marketing efforts. 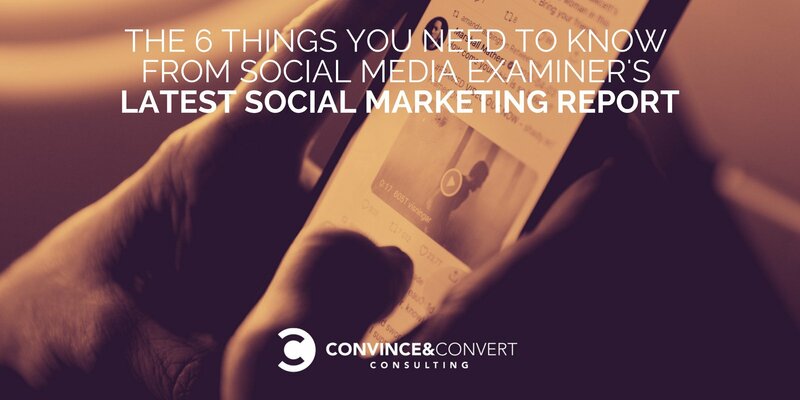 Social Media Examiner’s 2018 Social Marketing Report offers some nuggets of information. The 2018 report is the 10th annual report by Social Media Examiner and covers the major social media channels. The report is 44 pages long and chock-full of findings, but there are six key takeaways in the report valuable to nearly any type of business. Of the marketers surveyed in Social Media Examiner’s report, only 10 percent felt they could effectively measure return on investment (ROI) for social media activities. Others felt they could somewhat measure ROI. Without a firm understanding of which social media activities successfully translate into sales, it can be a real challenge to know which campaigns to repeat and which ones to ditch. 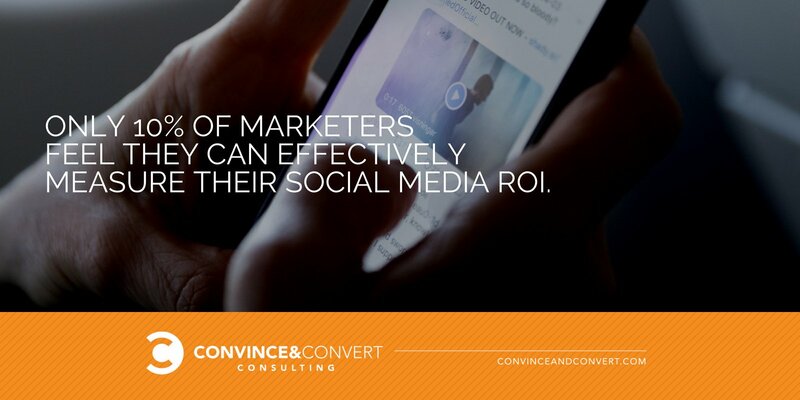 What It Means: Figuring out ways to better track ROI for specific social media marketing campaigns is key. Create separate landing pages to learn which visitors convert into customers, and get a better measure of how well ads on social media work. More than 50 percent of those who’ve marketed on social media for three years or more added new partnerships. These relationships are particularly valuable to smaller businesses that might not have the resources to accomplish big events on their own. By teaming up with other businesses, however, they can host events or afford more expensive marketing campaigns than they could manage on their own. 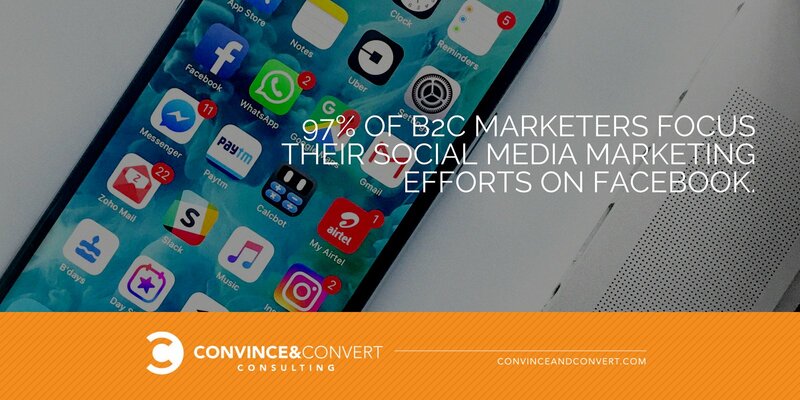 What It Means: Don’t focus all your social media marketing on B2C. Focus on B2B as well, with an eye toward building new bonds between you and like-minded business owners. Newer marketers tend to focus their efforts on Facebook and Instagram—88 percent and 55 percent of new social marketers, respectively—while seasoned marketers spread their efforts across multiple platforms. What It Means: If you’re just starting out in social media marketing, Facebook and Instagram are common places to start. However, as your social media savvy increases and your business grows, don’t be afraid to branch out into other social media networks to diversify and expand your reach. The report revealed that 67 percent of marketers prefer Facebook over all other social media platforms, an increase of five percent from 2017. Other platforms come in far behind Facebook, with LinkedIn at 12 percent, Instagram at 10 percent, and Twitter at only five percent. The intuitive internal algorithms of Facebook are likely the key reason for this preference. The platform offers the ability to focus advertising on a specific audience with very specific behaviors. What It Means: It’s vital for your business to have a strong presence on Facebook. However, effective Facebook advertising requires narrowing your target audience to fit your niche. This specificity will earn you the most traction from your Facebook advertising. Snapchat still isn’t very popular in marketing circles, likely because Snapchat content is fleeting in nature. Only six percent of marketers indicated they’d increased Snapchat promotions in the last year, and only 16 percent said they had any plans for increasing Snapchat marketing. Snapchat may be an effective way to reach younger generations, but Instagram also targets a similar audience without the inconvenience of one-off posts that disappear quickly. What It Means: If you feel your marketing efforts are already stretched thin, Snapchat may be low on your list of potential online marketing channels. Marketers shared that, in addition to organic activities, they’re also taking out paid ads on Facebook. Around 72 percent of marketers used Facebook for paid social media advertising, while only 31 percent used the second-place choice, Instagram. What It Means: Split your advertising budget by shifting more focus to Facebook. If you have $100 to spend, invest at least half on Facebook advertising, and spread the rest to other outlets as needed. The face of social media marketing changes quickly, but Facebook remains a vital player year after year. Regardless of where you focus your social marketing, learn who your audience is and where best to reach them, then factor in statistics about which platforms work best to draw in new leads. By combining this information, your social media marketing is certain to succeed.